A total of 15 African countries will be represented in MAPAS, Market of the Performative Arts of the South Atlantic, by 31 artistic and musical groups that have confirmed their participation in this initiative, organized by Cabildo de Tenerife, unahoramenos and Circulart. All of them will have the opportunity to meet with programmers from around the world during the business rounds and a dozen will offer free live shows on different stages of the Tenerife capital. Most artists that will be present in MAPAS come from Senegal, with a total of seven. Followed by Guinea Equatorial and Morocco, with four groups; Ethiopia, with three; Tunisia and Benin, with two; and Burkina Faso, Zimbabwe, Cameroon, Nigeria, Republic of the Congo, Niger, The Gambia, Mozambique and Cape Green, with one group per country. The African continent has an important presence in MAPAS, since almost 20 percent of the 164 artistic groups that participate in the market come from there. As for the programmers, it is expected that 15 programmers and cultural managers from 11 countries in Africa will attend MAPAS. Music and performing arts festivals from Benin, Mozambique, Republic of the Congo, Senegal, Tunisia, Cote d’Ivoire, Mali, Morocco, Ethiopia, Nigeria and South Africa will be present in Tenerife and will have the chance to see artistic proposals and reach professional agreements with the participating groups. In total, 143 programmers from 40 countries around the world will meet with 164 artistic and musical groups from Africa, Latin America and Southern Europe in an international meeting that in its second edition has exceeded all figures regarding participation in comparison to last year. In addition to the African countries, there will be representatives from the United States, Iceland, South Korea, Ireland, Germany, Spain, Romania, Norway, Venezuela, Brazil, Colombia, among others. Africa’s cultural diversity will fill the stages of Tenerife with a dozen groups that will offer the public and programmers a sample of their artistic presentations, with five musical shows and plays. 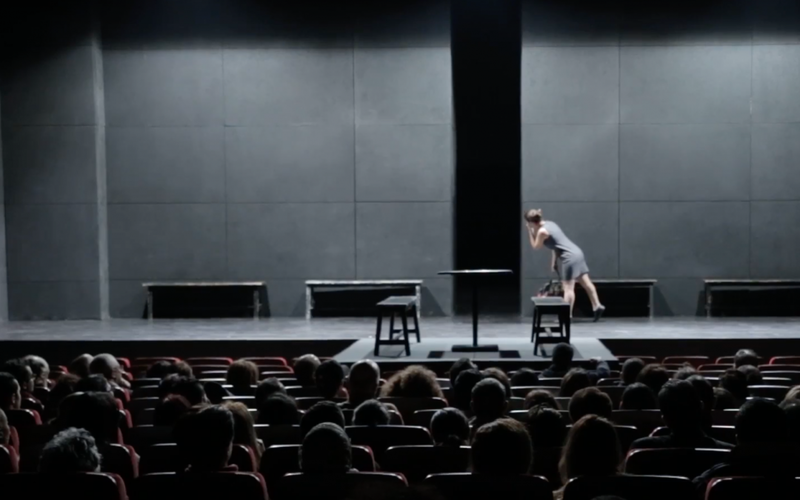 The first company to act will be the Tunisian National Theatre, founded in 1983, with their play Violence (s), which talks about the Tunisian revolution and the constant struggle of young people in search of a free world. They will be at the Guimerá Theatre on Wednesday, the 11th of July, starting at 19:00. Four performances by African groups that will offer music and dance are planned for Thursday, the 12th of July. The Tunisian musician Nuri, who lives in Denmark, will be the first African participant that day. With an eclectic style, he mixes deep bass guitar, organic percussion with polyrhythmic rhythms, creating traditional music and contemporary electro. He will perform Drup at 19:10, at Plaza Castillo by the Tenerife Auditorium. Neldia Karr comes from Equatorial Guinea and she is a singer, composer, pianist, guitarist and cellist, an authentic revolution of contemporary music, influenced by the sounds of her home country, jazz and gospel. Karr will perform her show Influences in the Symphony Hall of the Tenerife Auditorium starting at 20:00. That same day, without leaving the auditorium but this time in the square Plaza Castillo, you can enjoy the music of Alex Ikot Band, also from Equatorial Guinea. From 20:50, African rhythms with jazz and blues influence come together in this multicultural band that rescues the roots of Guinean dance and folklore. The Jerahuni Movement Factory, a dance company from Zimbabwe that presents its show Chirorodziva, will be the closing act on Thursday. The Sleeping Pool. The struggle for survival and the strength to find power and overcome the sorrows that torment us on a daily basis are the main themes of this original, innovative and intensely accurate show. At 22:00, in the Sala Castillo of the Auditorium of Tenerife. On Friday, the 13th of July, the representation of the African continent begins with another dance performance by the Nigerians YK Projects and Qudus Onikeku, who will present Spirit Child from 17:30 in the Auditorium Hall of Tenerife. Qudus Onikeku, creator and dancer, develops his work on the international scene and his works reflect his political and social beliefs. His personal style is strongly influenced by acrobatics, hip hop and capoeira among other disciplines. At the same time but in the Teatro Guimerá, the theatre company Hassane Kouyaté – Le Tarmac pays tribute to the figure of Amadou Hampâte bâ, a Malian writer who carried out outstanding work recovering and passing on African culture and its written records, the result of half a century of research on verbal traditions. The Cameroonian musician Lornoar will perform at 19:10 in the square Plaza Castillo by the Adán Martín Auditorium. With a powerful broad-spectrum voice, fused rhythms and an overwhelming stage presence, Lornoar promotes and enriches the oral tradition of Cameroon and Central Africa. Also on Friday, starting at 19:30, the circus will arrive to TEA Tenerife Espacio de las Artes with Colokolo Cirque Urbain Marocain, a company that parodies life in a Moroccan café with juggling, acrobatics and big doses of humour. Qahwa Noss Noss is a narrative circus show in which the body speaks more eloquently than words. The African participation in the festival closes with Aywa, who with Houriya offer an explosive mix of Maghreb music, jazz and rock that invites to meet up and dance. Melodies from North Africa mix with the western world in an electric sound, attractive, original, dynamic and rebellious. They will perform at 22:30 in the square Plaza Castillo of the Auditorium of Tenerife. MAPAS website offers all the information of this professional market that connects the performing arts and music from three continents with the rest of the world and that is completed by an intense free artistic program for five days in the most important venues in Santa Cruz de Tenerife. All artists and programmers participating in MAPAS can also be looked up on the web.  MAPAS has the support of Acción Cultural Española (AC / E). Through the “Programa para la Internacionalización de la Cultura Española” (Program for the Internationalization of Spanish Culture) this year, four international programmers have the chance to attend MAPAS, three of them from African countries. They will get to personally meet creators and see first hand productions that will be presented during the market, as well as participating in the various activities that have been organized.